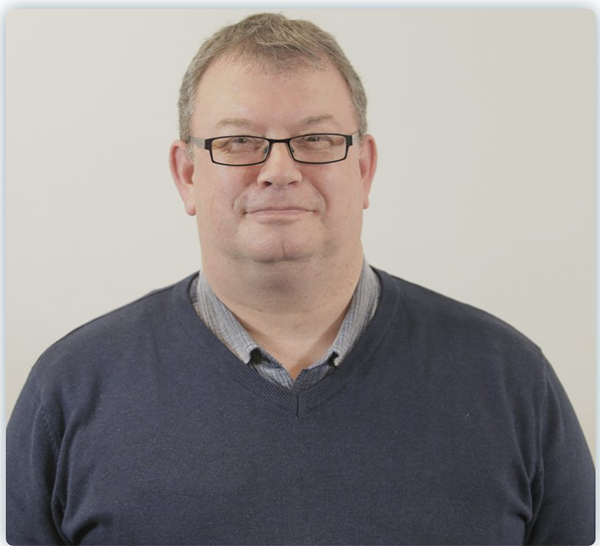 Home » News » Business News » Tunafish Media are thrilled to have expanded their team with a number of new creatives plus business expert John Cooper. Cooper has over 30 years’ experience in contract publishing and is the former business development director for Excel Publishing, where he brought in millions of pounds’ worth of revenue. Most recently, Cooper worked on producing and developing more prestigious promotional film opportunities at Dreamscope TV, which resulted in the delivery of clients such as Castle Howard, Northrop & Johnson and Stoneyhurst College. “I see this as an exciting opportunity to work closely with the dynamic team at Tunafish to develop considerable new revenue streams and business opportunities into the future. I’m thoroughly looking forward to working on some innovative and interesting new projects,” stated Cooper. Also joining the team at Tunafish Media is social media specialist Tasmin Mycock from SMMS Ltd and copywriter Amber Williams from Blue whale Media, alongside videographers Josh Smith who has previously shot footage for Martin’s Brewery and Josh Collier who produced content for UKFast. Completing the team is highly experienced content creator Thom Beal who has created graphics for the likes of ao.com and Samsung.